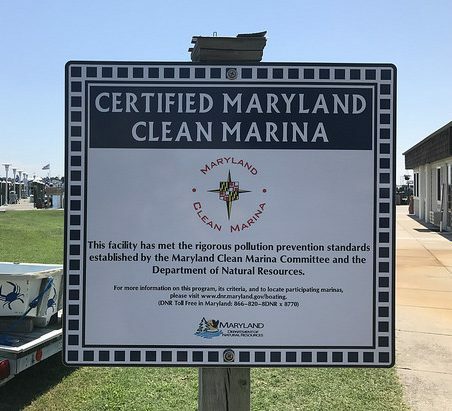 The Maryland Department of Natural Resources is offering a free tour of Annapolis-area marinas that participate in the Maryland Clean Marina Initiative, which recognizes and promotes marinas, boatyards and yacht clubs that voluntarily adopt pollution prevention practices. At noon attendees will independently adjourn for lunch and networking. The annual Marine Trades Association of Maryland Fall Business Improvement Conference follows at 1 p.m.
Tour attendees should register in advance via email. 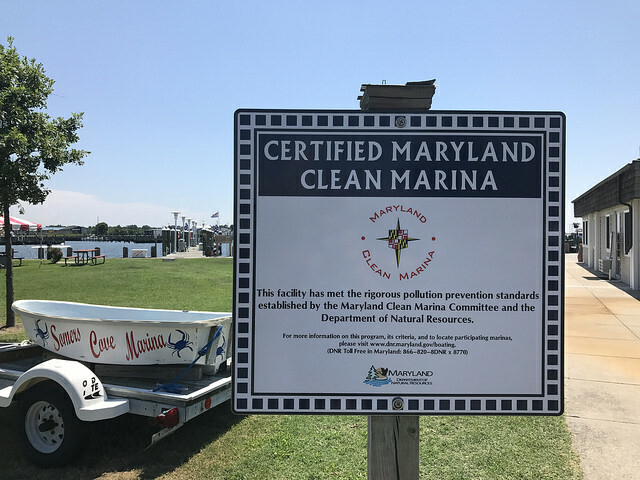 More information about the Maryland Clean Marina Initiative is available online or by calling 410-260-8773.